Our Sales Team at Highway Trailer Sales was handpicked to provide you, our valued customer, with the kind of personal attention that you deserve. We hire salespeople whose key attributes include honesty, character, and integrity. By treating each one like family, they've all become friends with the focused intent of treating each one of you as a part of our family too. 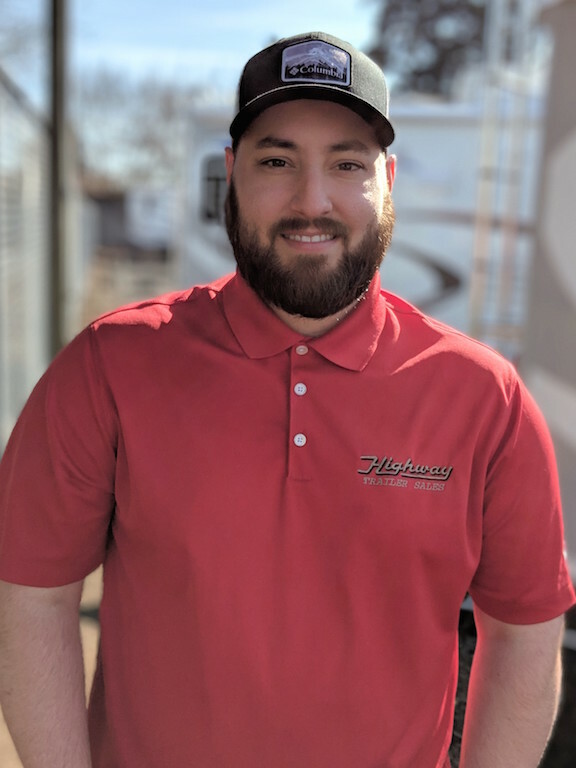 If being treated with dignity, respect, and a helpful attitude is important to you, look no further than to our friendly sales staff here at Highway Trailer Sales. We Care! We welcome the opportunity to show you. The coffee pot's always on.